a Nation on it’s Knees in the Greatest Awakening ever seen! God has the Answer and the Keys to change everything — if we will embrace it. 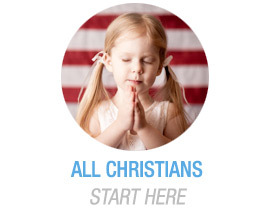 America, like a prodigal, is raging down a path of great sin and self-destruction. And what WE (the church) do at this pivotal time in history will determine the course of this nation—either the collapse and destruction of America or the Greatest Awakening ever seen! 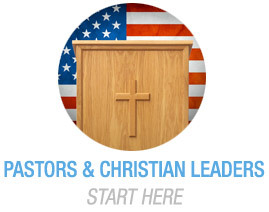 This is why Pastors and Christians all across America Must Act Now! 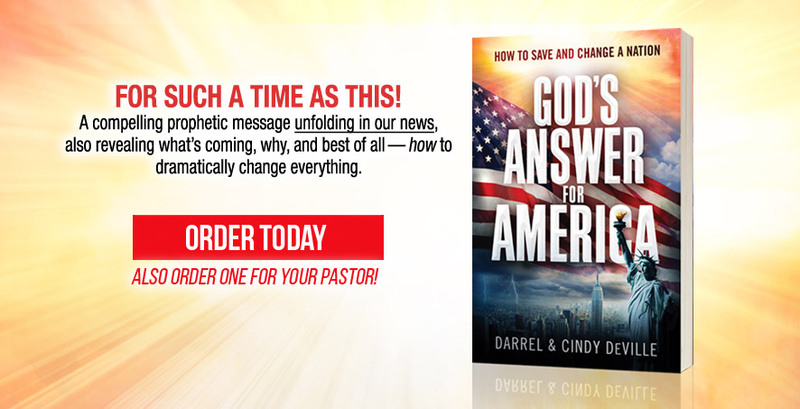 Cindy shares a Key Part of God’s Answer and about the powerful “America, America!” Prophecy that has been unfolding in our news since 2008. 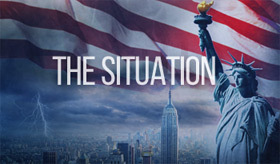 America’s desperate situation, the two paths, and why we must go to the root of the problem before we will see a Great Awakening. God’s instructions how to bring the Greatest Awakening and begin changing everything! The Pulpits Hold the Keys! Right Now, God is calling Pastors (and Christians) all across America to their knees and to unite to help change the destructive course of our nation. God wants to bring the Greatest Awakening ever seen, but it will only come His way (God’s Answer). To learn more and start implementing God’s Answer today click here or below. PATH 1 portrays the result of a nation that rages against God – a nation without God, without His goodness, His mercy, His abundant provision and His hand of protection. This is why God is crying out for the Church (His Body) to intervene, not only to stand in the gap but rise up and lead our nation to it’s knees in the Greatest Awakening ever seen! 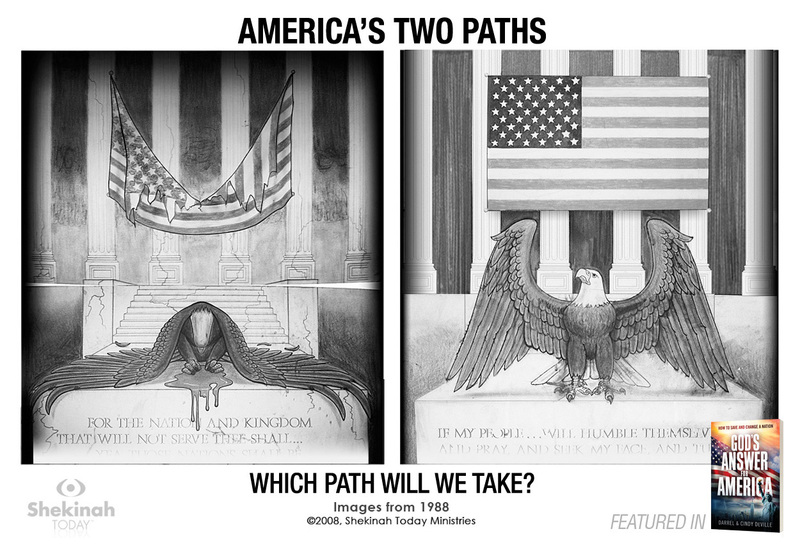 PATH 2 portrays a nation that genuinely honors and fears the Lord. A nation humbly aligning with God and His ways. A nation awakened, healed and restored. A nation covered with God’s goodness, His mercy, His abundant provision and His hand of protection. “Blessed is the nation whose God is the Lord” (Psalm 33:12). 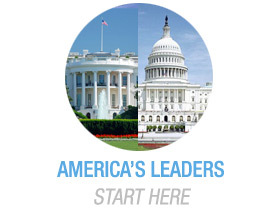 See more detaiils about the 2 paths & the Critical Situation! God’s Cry to Awaken a Nation! 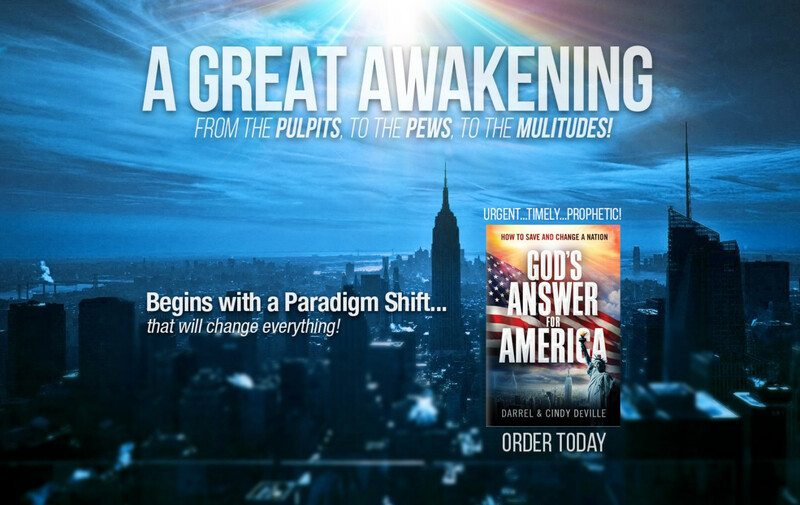 Vision: A Great Awakening Sweeps across America! 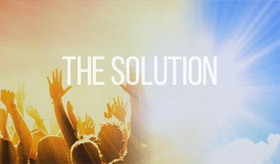 What we will see if God’s leaders (and people) will implement God’s Answer! 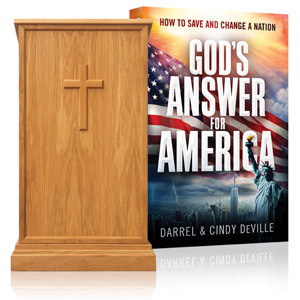 Excerpt from God’s Answer For America. Then, I saw the Spirit of God descend upon the nation, and I saw people begin running into the streets, crying out in repentance and for salvation, as they fell under the convicting power of the Holy Spirit. What I saw swept over every sector of society in America. It was a nation-shaking move of the Holy Spirit that began changing everything. Can you imagine this happening all across America? Rejoice, for this is just a sample of what God wants to do in our nation! What Has Held It Back? Now we must ask ourselves: If God wants to bring this Great Awakening, and His people want it, then what is holding it back?